Pictured, Hannah Mae Kwekel and Logan Thunderland Allbaugh on their June 23 wedding day. 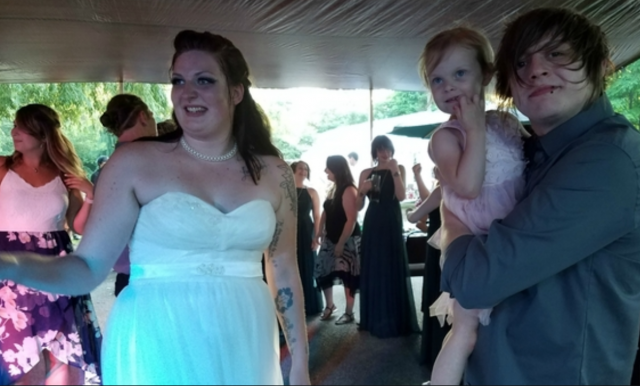 Hannah Mae Kwekel and Logan Thunderland Allbaugh, a newly married Michigan husband and wife are killed just weeks after tying the knot in a Heath car crash. A recently married Michigan bride and groom have died two weeks after swapping wedding vows after being involved in a fatal car crash. 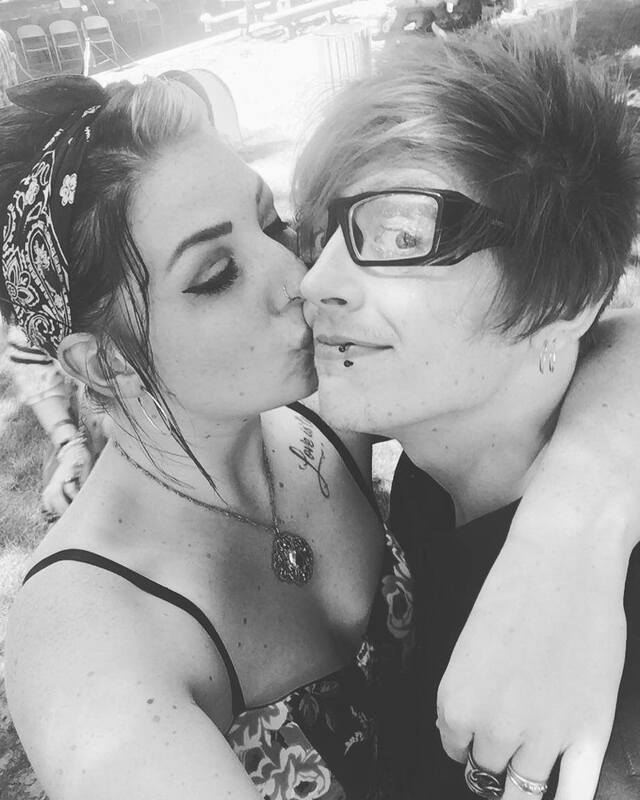 The newly married ‘young’ couple died according to the Alleged County Sheriff’s office following three cars being involved in a car crash in Heath Township, Tuesday afternoon. Fox17 reported the crash occurring circa 3:45 p.m. Tuesday, July 17th at M-40 and 128th Avenue in Heath Township. Along with the newly married couple dying, a third person was left with minor injuries. Identified as the fatal victims were 24 year old husband, Logan Thunderland Allbaugh of Holland, and 22-year-old newly married wife, Hannah Mae Kwekel of Zeeland. A statement from the office said they’d been married for two weeks, but a registry under their names listed a June 23 wedding had been planned. 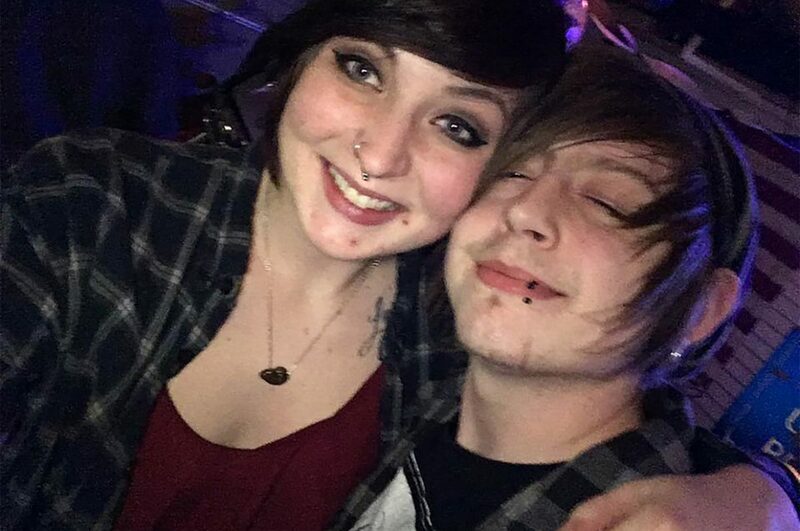 Friends corroborated via woodtv, Hannah Kwekel and Logan Allbaugh having married June 23. Preliminary information indicates the Holland, Michigan-area couple’s vehicle being struck by a vehicle failing to obey a stop sign. The couple’s vehicle then was struck by another vehicle. One of the other drivers had minor injuries and the other wasn’t hurt. A regard of Logan Allbaugh’s Facebook wall listed the newly married groom working as a lead customer service associate at Guitar Center. 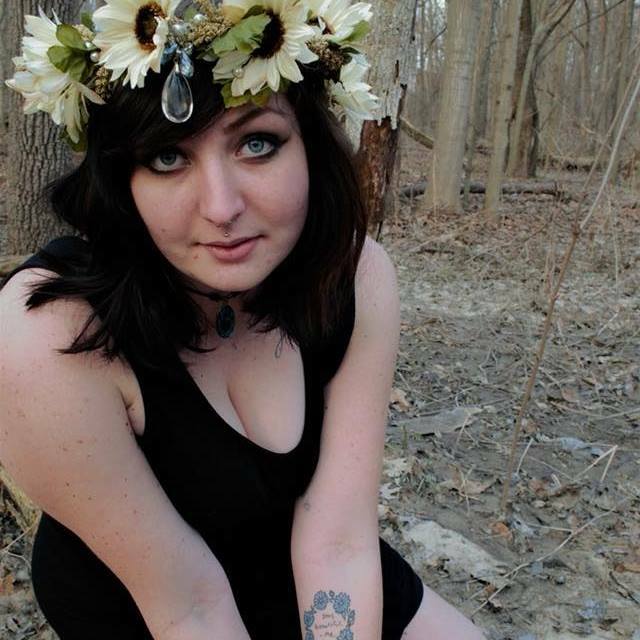 Hannah Kwekel’s Facebook wall listed her working as a bartender at Iron Bridge Sports Bar. The crash is under investigation. To date no arrests have been made. Pictured, Hannah Mae Kwekel and Logan Thunderland Allbaugh. Image via Facebook. Logan Thunderland Allbaugh and Hannah Mae Kwekel. 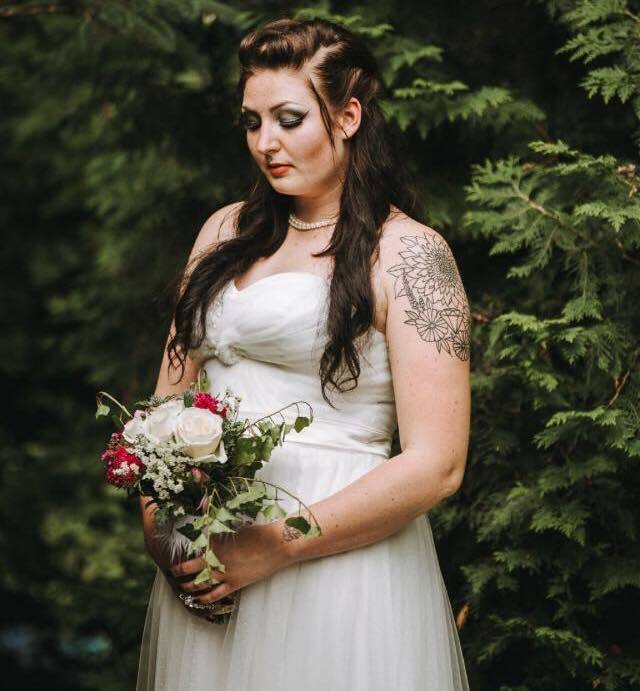 Hannah Mae Kwekel on her recent wedding day.